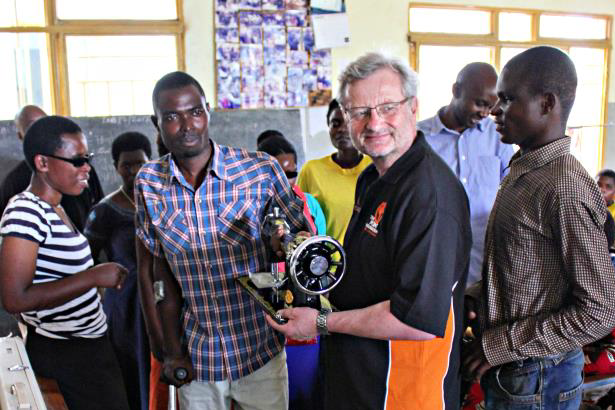 Ubumwe Community Centre has been spearheading changes in perceptions about disability in Rwanda since 2006. It’s a donor-reliant centre offering a variety of skills training courses, incorporating their mission that “disability is not inability”. 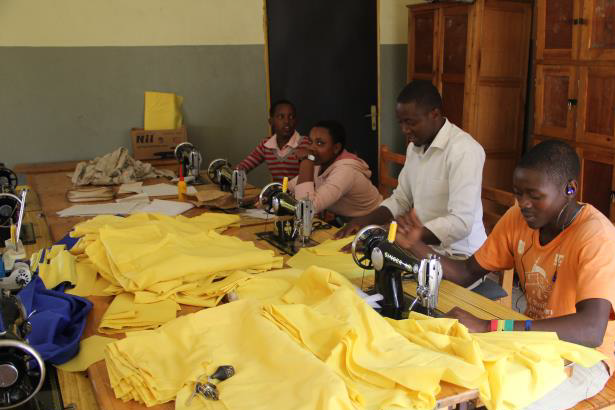 There’s a huge stigma about disability in Rwanda and although that’s slowly changing, a young adult who’s disabled and unskilled has little hope of gaining employment & independence. UCC offer free yearly vocational courses for the local disabled where students leave with an accredited graduation. Their qualification give the opportunity to join a co-operative, a business or work from home, making clothes and offering repairs & alterations. But without the necessary equipment it’s impossible for many to move into income earning. Having your own sewing or knitting machine is usually required. That’s where funding can make a massive impact. 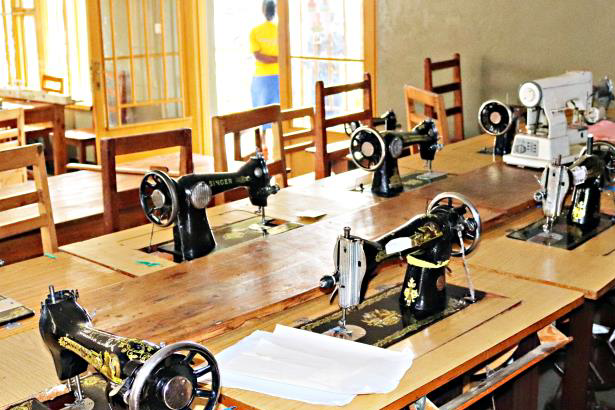 PF funds have donated 10 sewing machines to recent graduates so far, helping remove that one obstacle to their successful independence and with our donor’s help we’ll keep making a difference with many more. A sewing machine costs around £150.